Saturday September 1, 2018 “Kayak To Hawaii” VIDEO RELEASE seg. 1. Xcorps TV has previously featured Hawaiian watermen Gerry Lopez and Garrett McNamara on the show now presents an unsung hero in the adventure world. Few have heard of a long distance sea kayak adventurer named Ed Gillet who in 1987 at 36 years old was the first person known on Earth to SOLO paddle a kayak – NO SUPPORT SHIPS or RADIO – from California to Hawaii – a record that though challenged still holds now in 2018! Ed has been a teacher in San Diego. Xcorps has known eXtreme Kayaker Ed Gillet since the mid 80’s in Point Loma San Diego when he was preparing for his over the edge deep ocean adventure to Hawaii! XCTV producer Stu Edmondson was then working at Point Loma Camera and sold Ed the Nikon Action Touch 35mm waterproof film camera that took these pictures documenting the journey – one of the few electronic devices that did not fail during the 2 month sea trip. This video interview took place in San Diego in 2000 where Ed recalls the challenges of the grueling 63 day 2400 mile sextant guided open sea journey. See what Ed says kept him going and check out the shots he took along the way on his unsupported solo trip from Monterey Ca to Maui Hawaii. 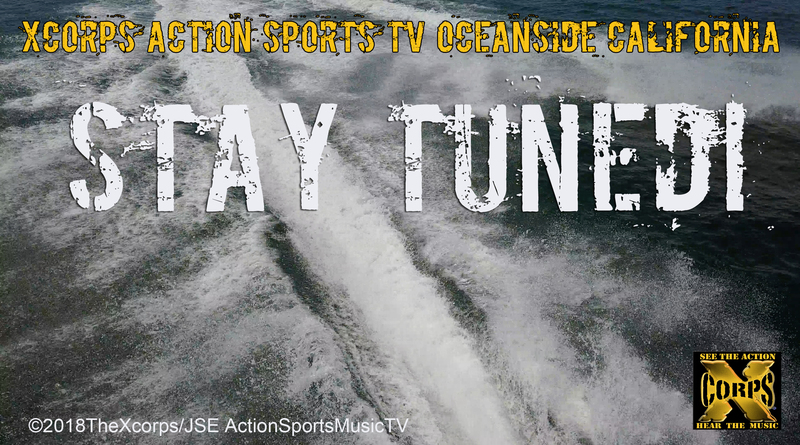 Great POV video ACTION rolling with the MUSIC here with Ed taking on some fun breaking waves off Ocean Beach San Diego California. This video was shot with pre GoPro water cams attached to his kayak! Music from Rive promoted band Snake And The Chain featuring musical artists Snake Allen, Kuryakin and Bif Naked doing their song “Heavy”…nice fit! This is the debut of XCTV show host Talia Mereles…Have a look at her reporting style! 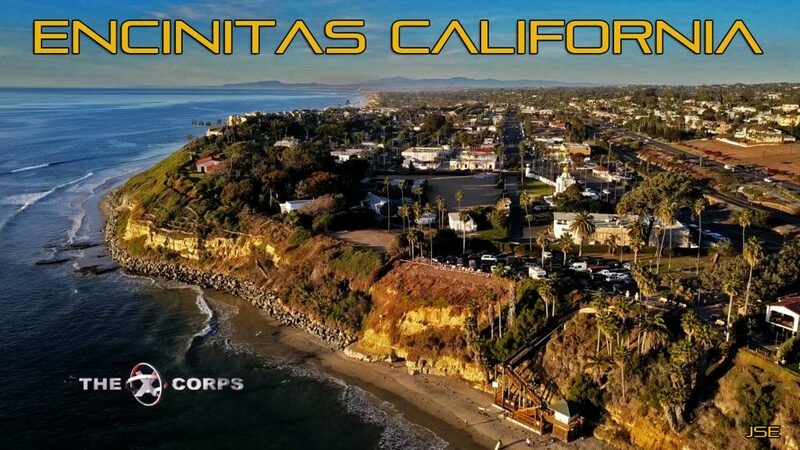 XCTV presents surf scenes along the Southern California coast. Stay Tuned to XCTV Surf Recon Video! 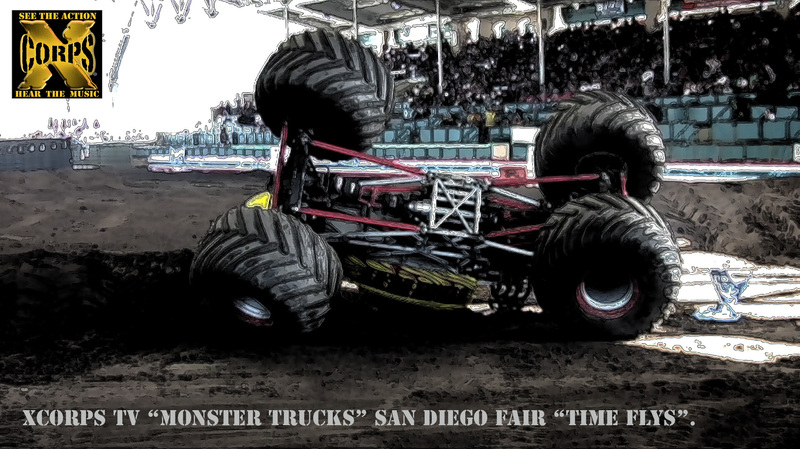 Xcorps Action Sports Music TV rolled cameras on the MONSTER TRUCKS at the San Diego Fair. 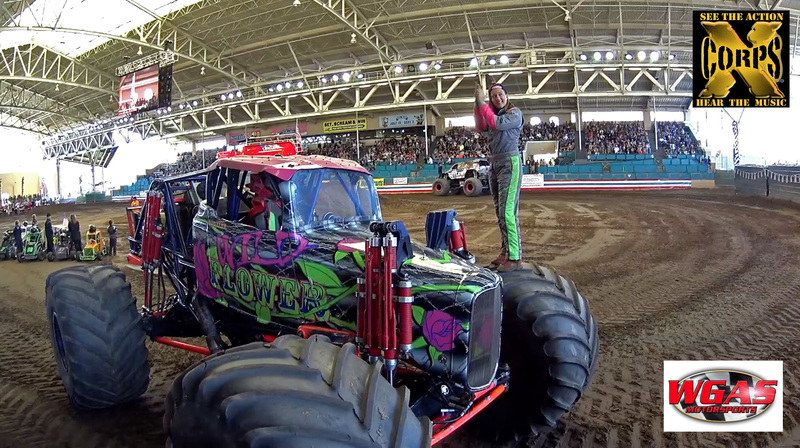 Monster Truck Action rolling with music video from RIVE promoted Brooklyn NYC solid rock band CRIMSHAW performing their song MONSTER! 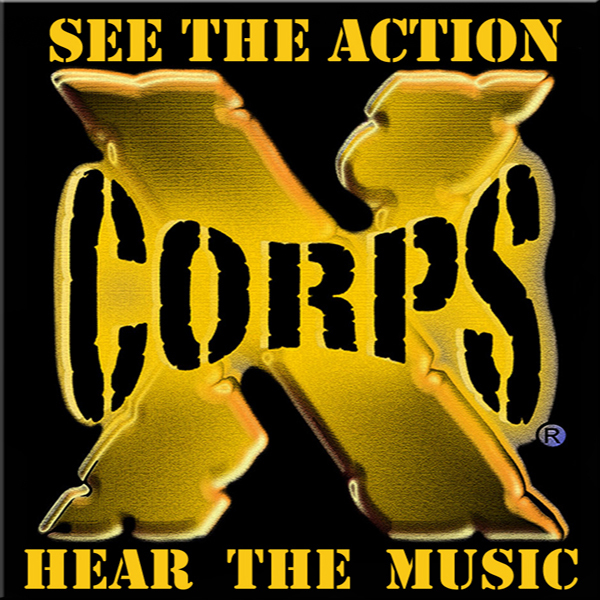 See the Action Hear The Music Join The Xcorps…Stay Tuned! 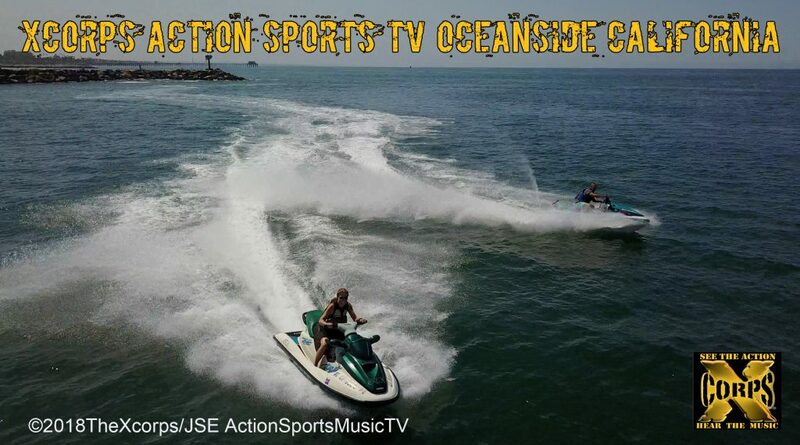 XCTV went Over the Top with the release of its first round of 65 show episodes and now Xcorps Action Sports Music Lifestyle TV has just released another 40 NEW original half hour format shows to its the world viewing audience including LIFESTYLE FASHION and MUSIC shows as well as a new XC branded MOTOR SPORTS TV series! All shows are Trt:30:00 with 6 min. spots FCC broadcast TV format. XCORPS 69 DOWN HILL – Dirtboarding and Pool Skating in California. XC MS 2 SPEEDFEST – Coronado Classic Car Races San Diego Ca. XC MS 5 ANTIQUE DRAGS – Drag Track Action in Southern California. XC MS 6 BARONA DRAGS – Drag Track Action in Southern California. XC MS 7 CACKLE CARS – Early Era Dragsters Car Show in El Cajon Ca. XC MS 8 ROD RUN – Car Shows in Las Vegas and Temecula California. XC MS 12 BORREGO DESERT – Rat Rides his Mountain Bike in the Borrego Desert.